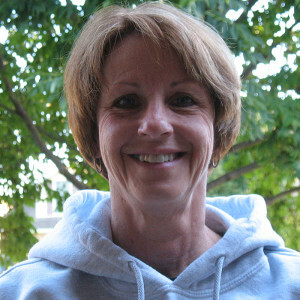 Linette was born and raised in Riverside, Iowa. She attended Highland High School and the University of Iowa. Linette is a partner in the construction company. She enjoys spending time with the clients assisting them with the product selection process. She is also the office manager and bookkeeper for the construction company. Linette, and her husband, Glenn, have two children, Christopher and Angela, a daughter-in-law, Jenna, and a granddaughter, Sophia Rose. Linette is an exercise enthusiast and enjoys long power walks with her friends and family. She also enjoys a good book, cooking, gardening and playing bingo.